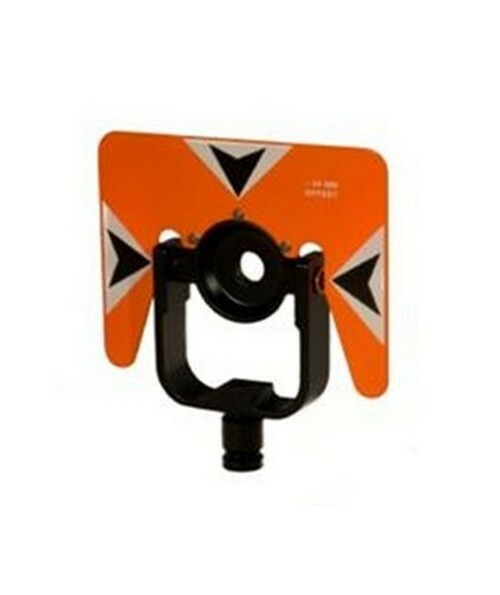 The Sokkia Rear-Locking Prism Mount 724804 has a rear lock feature which makes targeting the prism to the instrument more efficient. It is compatible with most screw-in survey prisms. 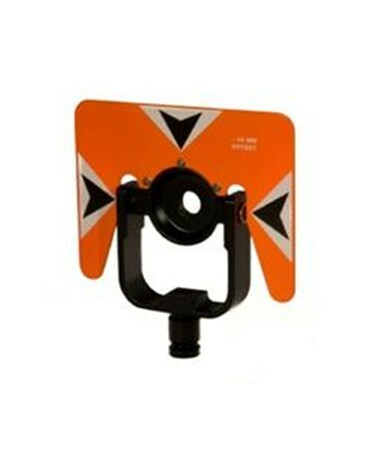 The visible target measures at 5.5 x 7 inches and comes in a choice of fluorescent orange or yellow. This entire assembly can be safely stored inside the included carrying case. The prism mount comes with a 1 year limited warranty.